What car marked the greatest leap forward? Every industry has its moment when some player changes the landscape with radical new thinking, design, technology or features. The changes may not happen overnight, but that product's influence is nonetheless great. 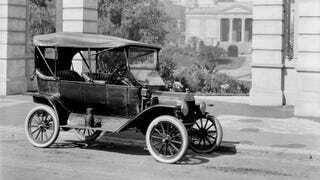 What car marked the greatest leap forward?